Mineral Oil There are 2 products. 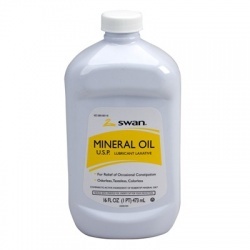 Mineral Oil, heavy, 16 oz. 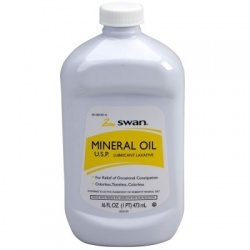 Mineral Oil, heavy, 16 oz.